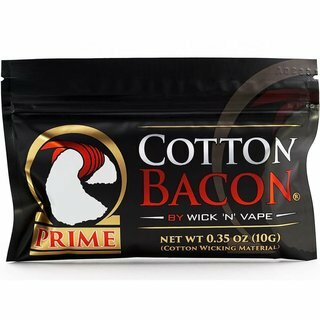 Cotton Bacon Prime – Wick N Vape Watte 10gr. 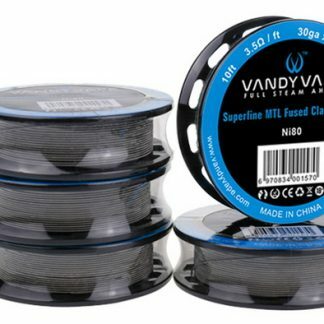 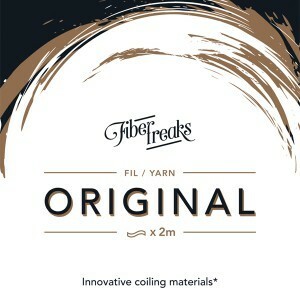 Fiber Freaks Original Yarn – 2 mtr. 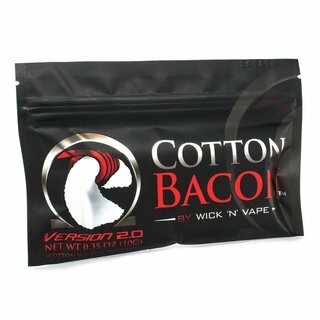 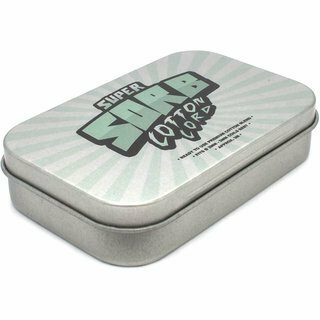 Cotton Bacon V2 – Wick N Vape Watte 10gr.